Meetings are usually held on the third Thursday of each month except December. Meetings usually begin at 6:45 pm at the Pacific Northwest Carpenters Institute ("PNCI"), at 4222 NE 158th Avenue, Portland, Oregon 97230. See "Upcoming Events" below for information about our upcoming meetings and other events. Andi Wolfe demonstrates at May club meeting! 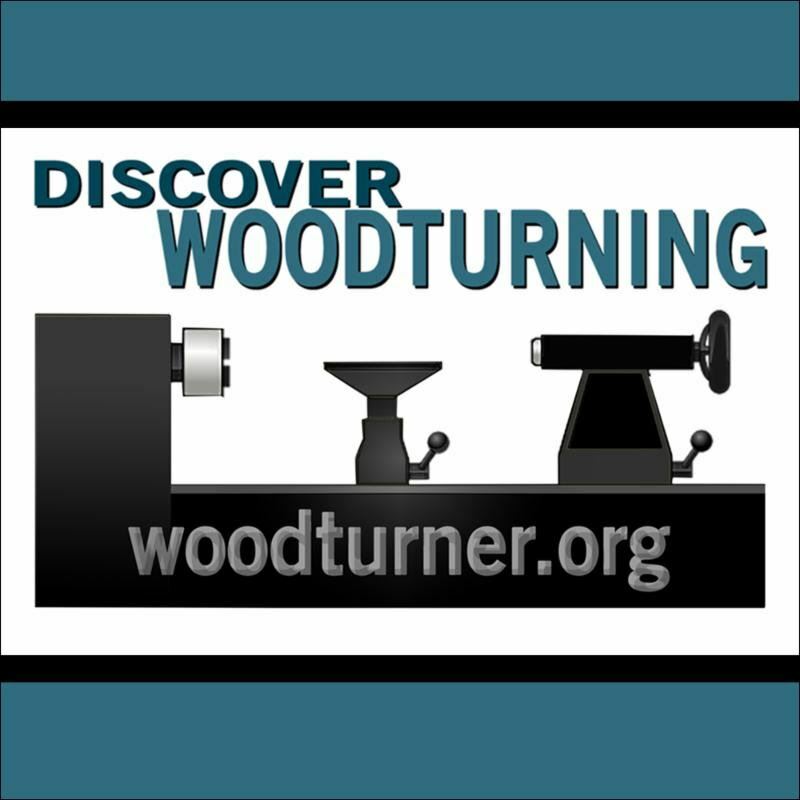 Cascade Woodturners Association is an affiliate of the American Association of Woodturners, and encourages everyone to join the AAW. You can find more information about the AAW at Woodturner.org.